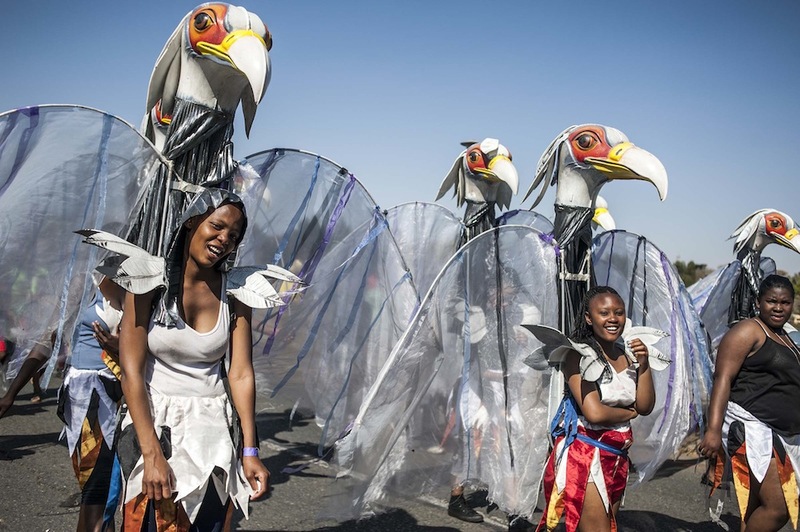 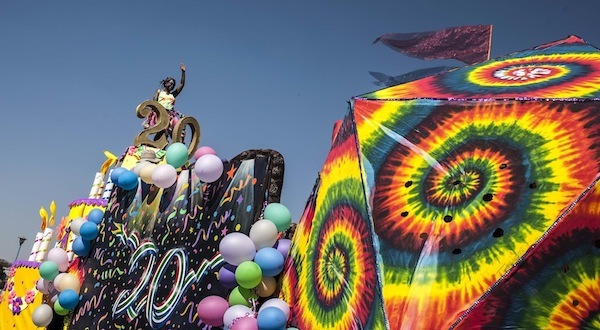 Thousands of South Africanâ€™s participated in the eighth annual Gauteng Carnival earlier this week. 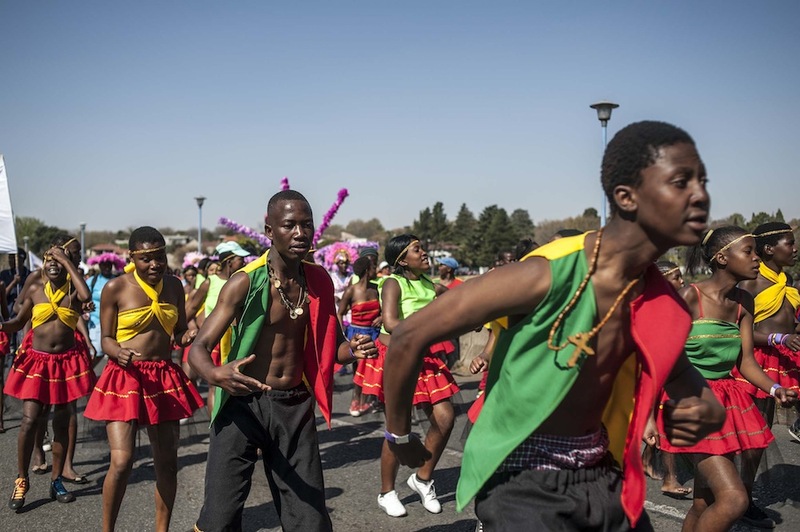 People dressed in colourful clothing, danced and sang as they paraded through the streets of Johannesburg. 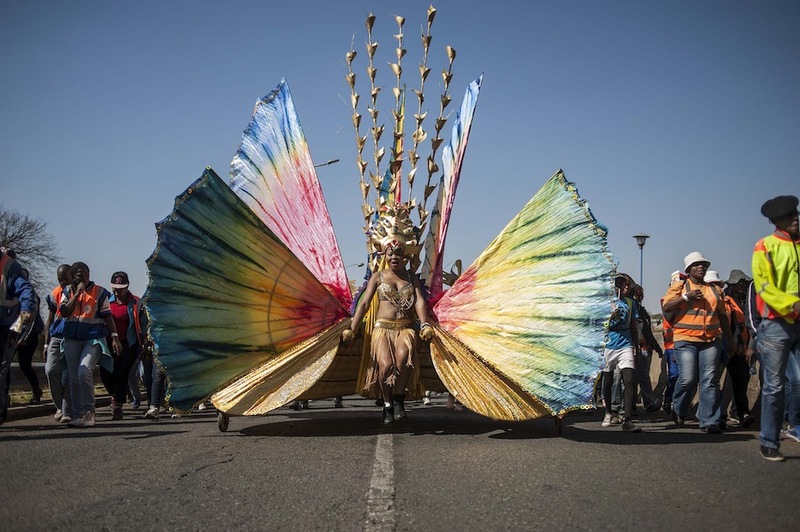 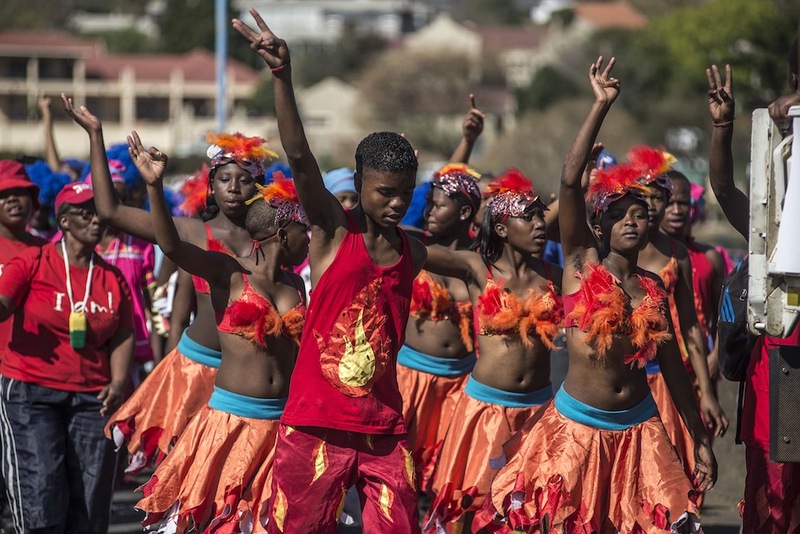 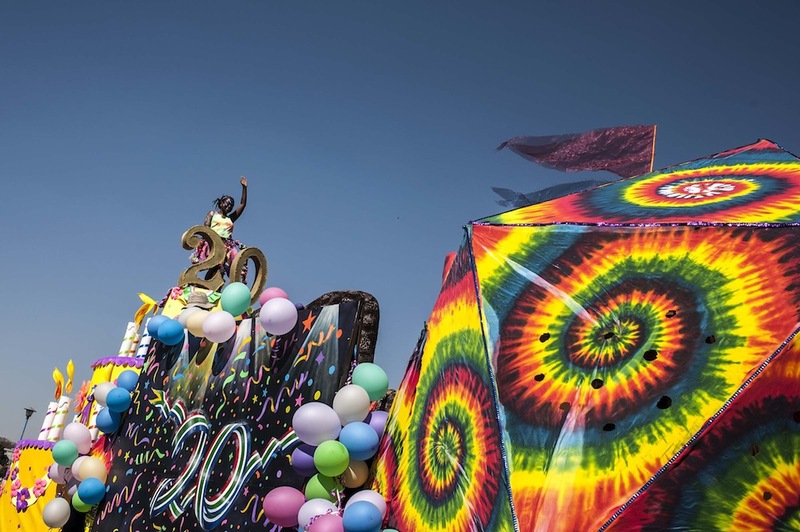 Â The carnival, which is traditionally held at the beginning of spring and is part of Heritage Month celebrations, included a parade of colourful floats and troupes of revelers attired in strange and wonderful costumes singing and dancing to lively music. 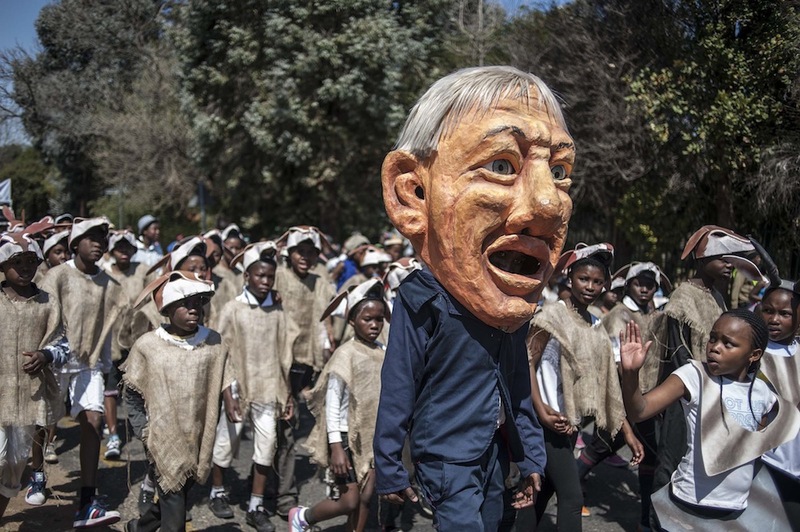 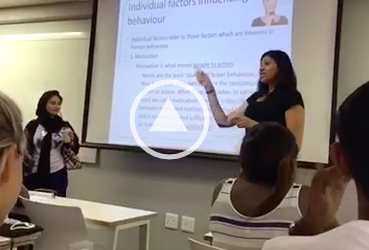 IHSAAN HAFFAJEE was there. 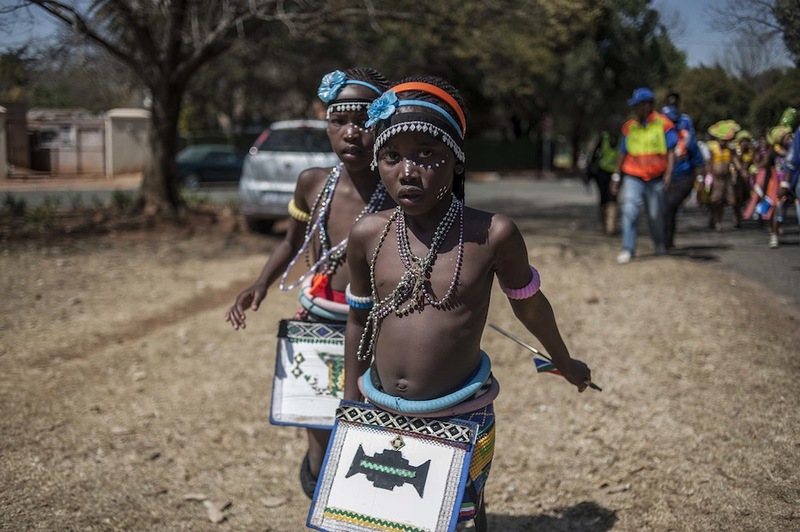 Ihsaan Haffejee is a photographer based in Johannesburg. 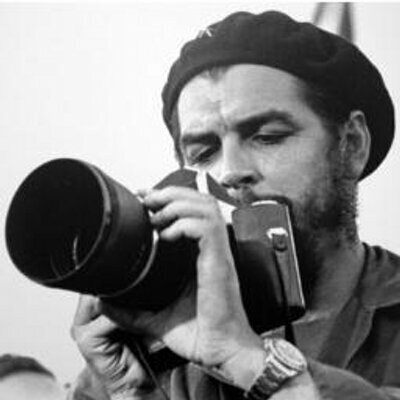 Follow himÂ on Twitter. 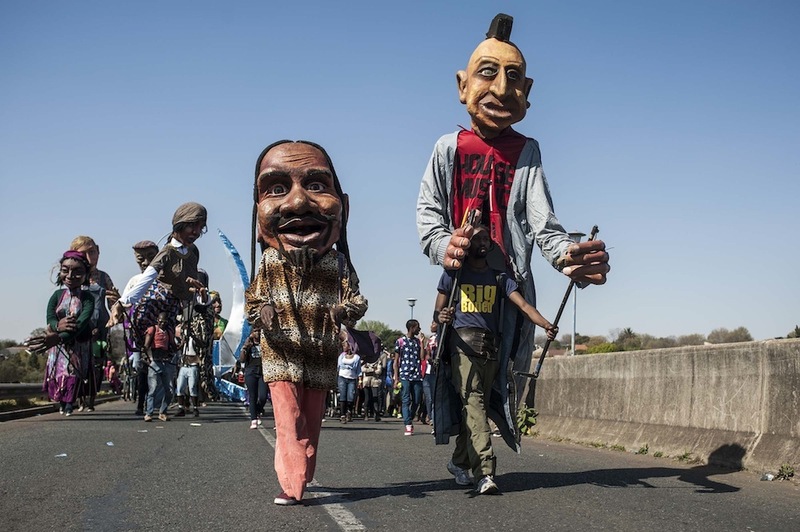 UKZN riots: Are students being tear-gassed over a rumour?